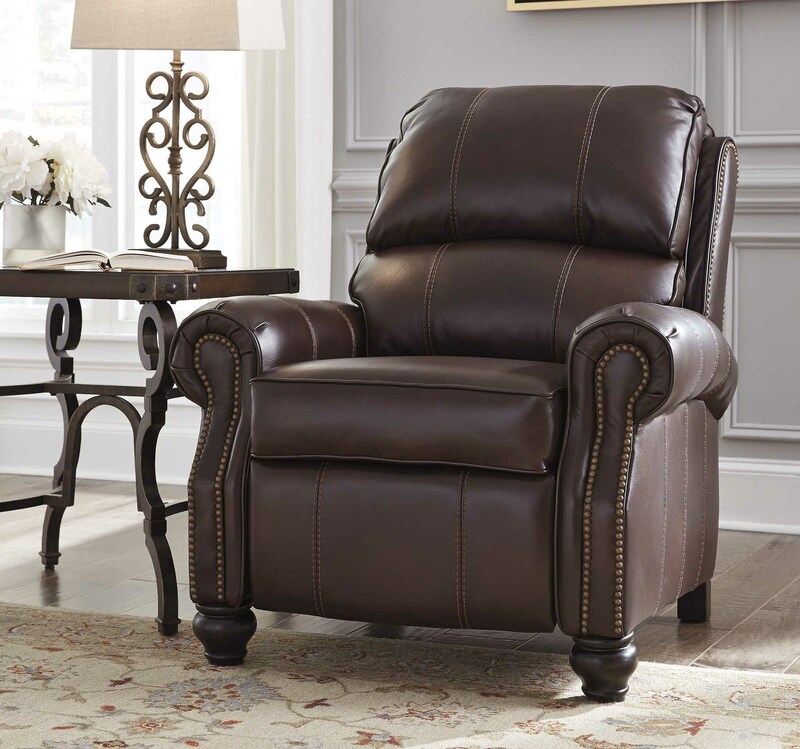 Beautifully deceptive, Glengary may look like an arm chair, yet it offers the kickback comfort of a recliner—for the best of both worlds. 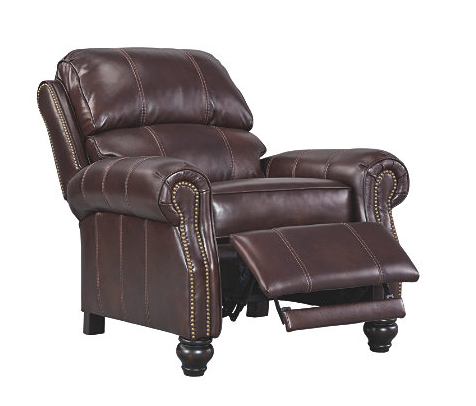 Simply press back to kick up your heels in fine style. 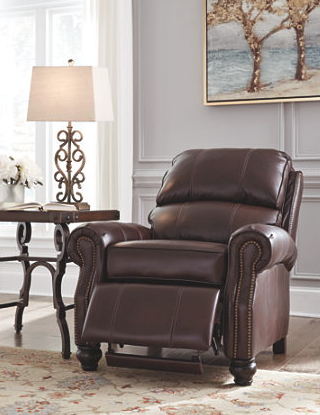 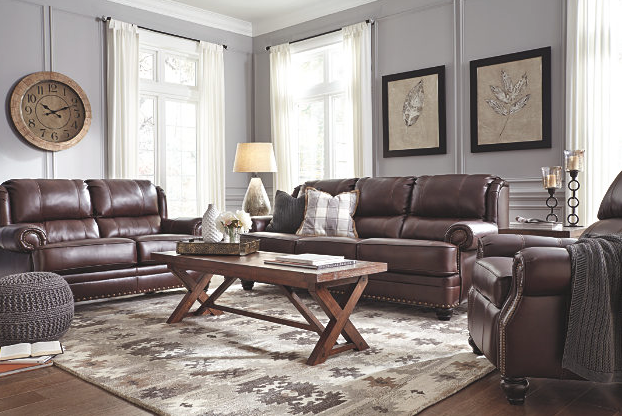 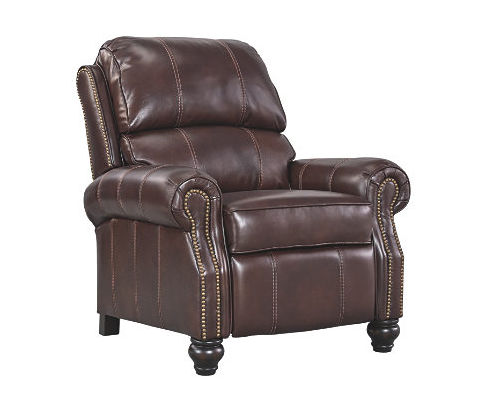 Crafted for comfort from head to toe, the Glengary low leg recliner boasts 100% leather throughout the entire seating area, with sumptuous divided back cushioning for perfectly placed support.